Congratulations to the Jr. High Cross Country Running team for winning the C.I.S.A.A. league championships! Please see the athletics bulletin board for all information regarding cross country running. 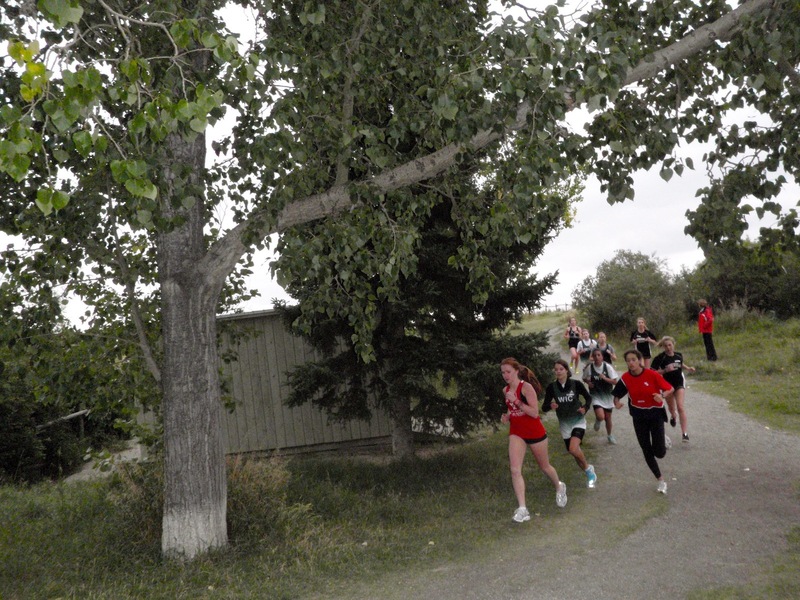 Congratulations to the Sr. High Cross Country Running team for winning the C.I.S.A.A. league championships for the third consecutive year and nith time in the past ten years!